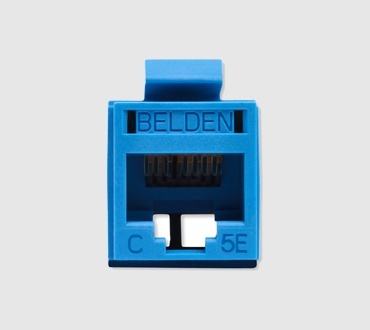 The REVConnect® Connectivity System offers versatility by using a universal termination core and termination method for all RJ45 connections. 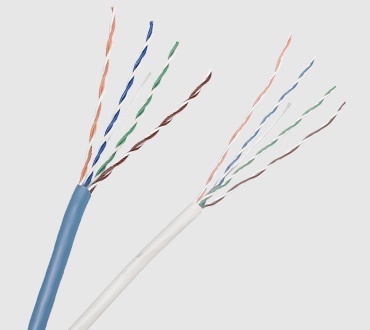 Its unique universal termination process can be used with both shielded and unshielded cables, Category 5e through Category 6A, and can accept both jack and plug housings. 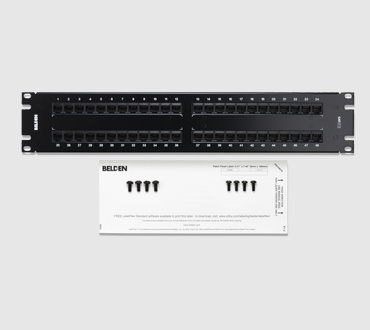 Both the new REVConnect CAT5E Jacks and the CAT5E Modular Jacks provide performance margins when installed as part of 1200 System. Category 5E performance exceeds all parameters specified in the Category 5E standard. All performance characteristics have been set to guarantee transmission performance up to 160 MHz and a data-rate of up to 1.2 Gb/s. 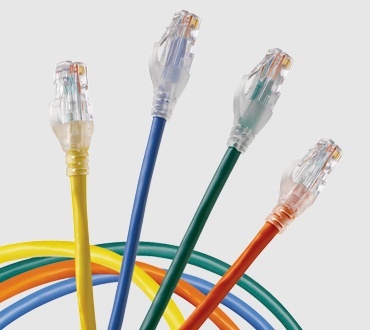 The above is a small sampling of the Category 6 Cross-Connect products available. For more products, please view our catalog.